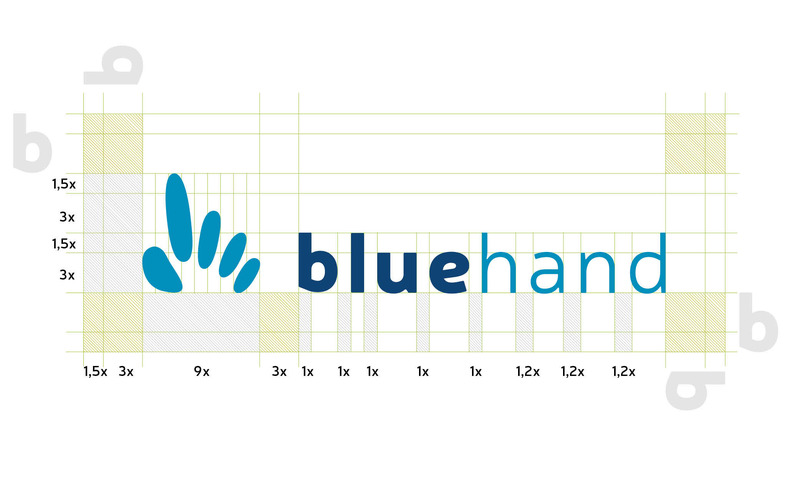 the Bluehand is a web solutions agency that takes into its DNA a concept to shape the needs of its customers. Therefore, a feature of your brand is flexibility. 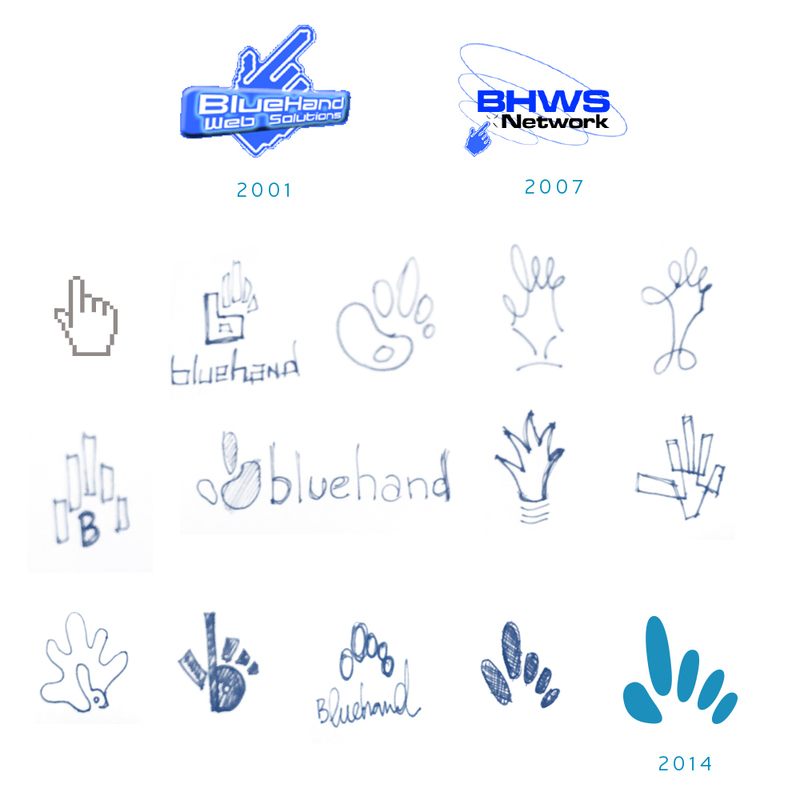 Going through various stages of evolution and always adapting to the market and new technologies, the Bluehand turns every day, watching all the news from digital media and applying prudently and security in the projects it develops. It aims to offer complete solutions for the development of sites and systems and web applications, optimized for distribution on desktops, laptops, iPads, iPhones and other mobile devices. Having the distinction of user experience projects are mainly concerned with how the product feels. 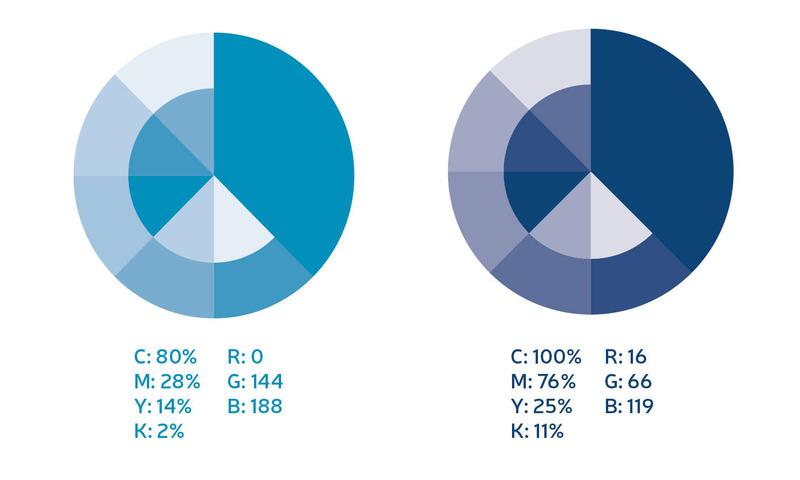 A particular design problem has no single right answer. Seeking to explore many different approaches to solving a specific user problem. As a company specializing in UX / UI, your responsibility is to ensure that the product logically flows from one step to the next creating the "best experience" for his client. 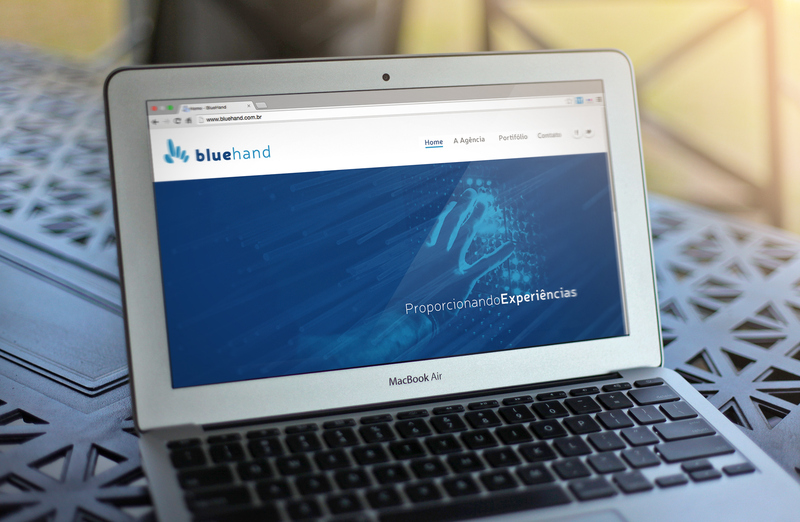 Há mais de 13 anos no mercado, a Bluehand é uma agência de soluções web que leva em seu DNA um conceito de moldar-se às necessidades de seus clientes. Portanto, uma característica de sua marca é a flexibilidade. Passando por diversas fases de evolução e sempre se adequando ao mercado e as novas tecnologias, a Bluehand se transforma a cada dia, acompanhando todas as novidades do meio digital e aplicando com prudência e segurança nos projetos que desenvolve. Ela se propõe a oferecer soluções completas para o desenvolvimento de sites e sistemas e aplicações web, otimizados para distribuição em desktops, notebooks, iPads, iPhones e outros dispositivos móveis.  Tendo como diferencial a experiência do usuário os projetos estão principalmente preocupados com a forma como o produto se sente. Um determinado problema de projeto não tem uma única resposta certa. Buscando explorar muitas abordagens diferentes para resolver um problema específico do usuário. Como uma empresa especialista em UX/UI, sua responsabilidade é assegurar que o produto flui logicamente de uma etapa para a seguinte criando a "melhor experiência"para seu cliente. 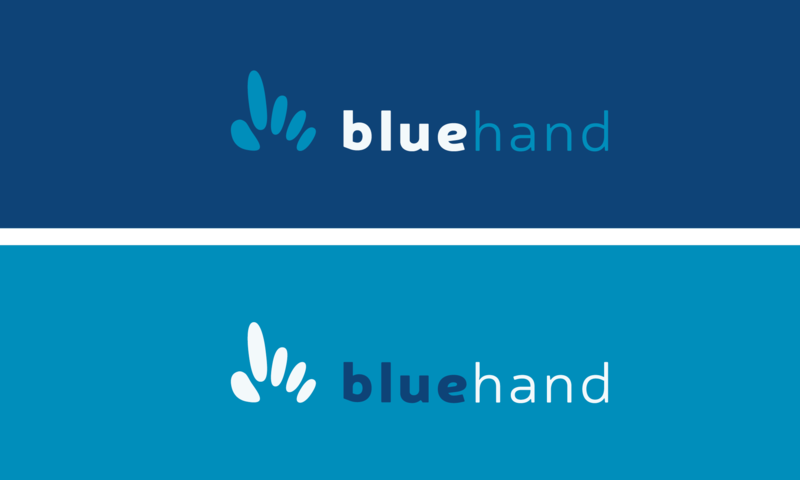 For over 13 years in the market, the Bluehand is a web solutions agency that takes into its DNA a concept to shape the needs of its customers. 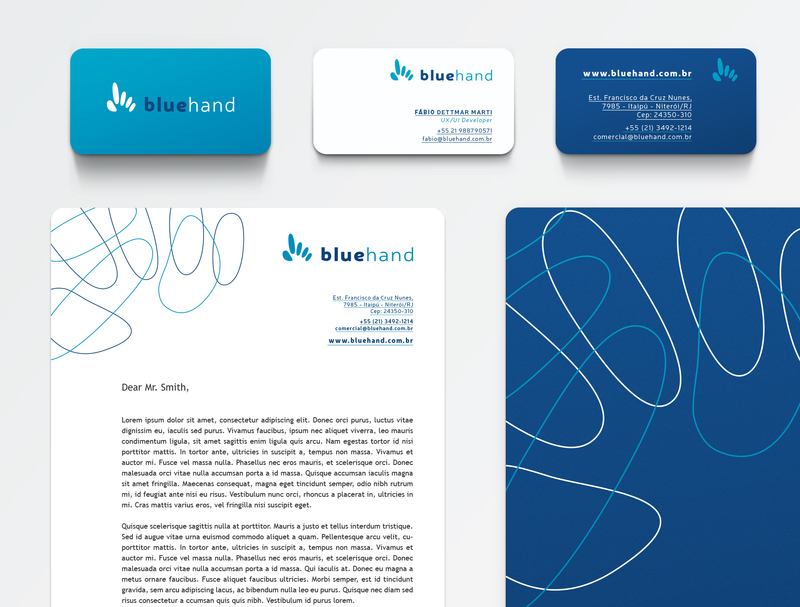 Therefore, a feature of your brand is flexibility. 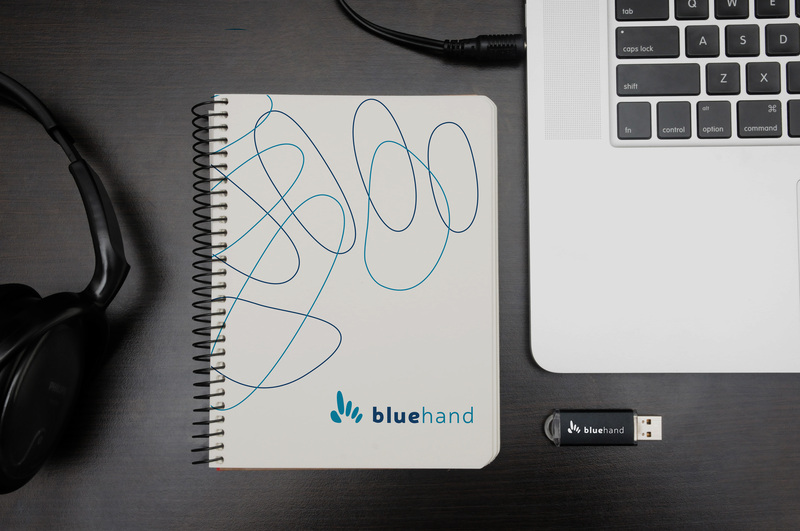 Going through various stages of evolution and always adapting to the market and new technologies, the Bluehand turns every day, watching all the news from digital media and applying prudently and security in the projects it develops. It aims to offer complete solutions for the development of sites and systems and web applications, optimized for distribution on desktops, laptops, iPads, iPhones and other mobile devices. Having the distinction of user experience projects are mainly concerned with how the product feels. 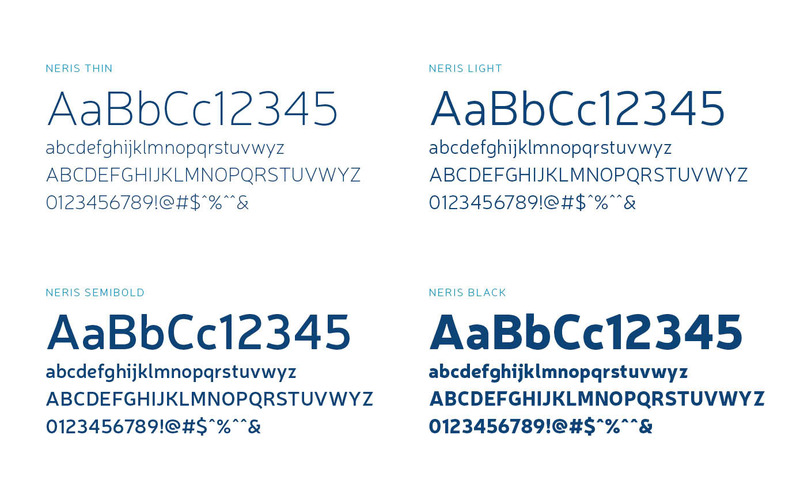 A particular design problem has no single right answer. Seeking to explore many different approaches to solving a specific user problem. 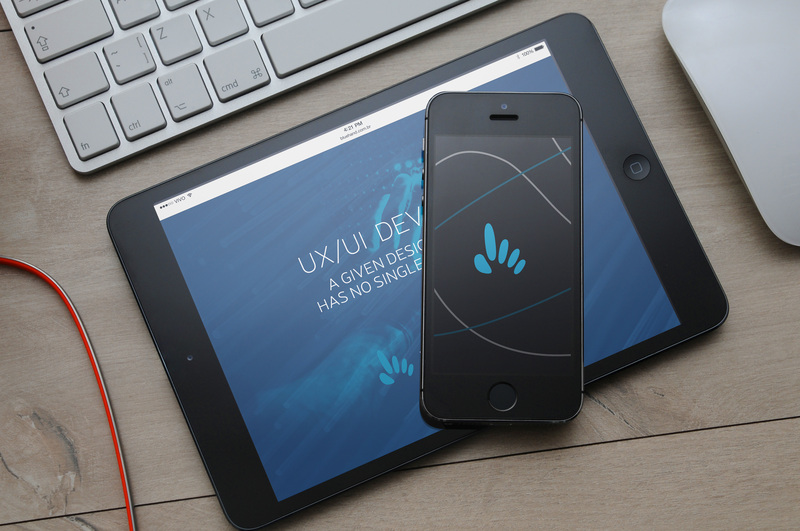 As a company specializing in UX / UI, your responsibility is to ensure that the product logically flows from one step to the next creating the "best experience" for his client. Inicialmente, quando foi fundada, a idéia da marca se daria por ser uma empresa de soluções na web, o ícone da mãozinha, que aparece quando vc direcionava o cursos do mouse para um link, a mão representando a idéia de solucionar os problemas dos clientes na web. Com o passar do tempo e a evolução da tecnologia, a empresa foi se reposicionando, da melhor maneira em atender as demandas do mercado e do seu cliente. A Bluehand foi se posicionando como uma empresa especialista em Designer UX/UI, isto é está não só preocupada em agradar o cliente mas também quer saber como o produto se sente e como o usuário do produto também. Ao identificar obstáculos verbais e não-verbais, a Bluehand visa refinar e interagir para criar a "melhor" experiência do usuário. Tendo em visto isso, a nova mão, é uma mão mais orgânica, mais humanizada, que busca representar uma melhor forma da experiência que ela proporciona ao usuário. As linhas e formas simples, que ao mesmo tempo representa o ícone que se torna um link, também representa através do tato a experiência que produto, cliente e usuário terão entre eles. 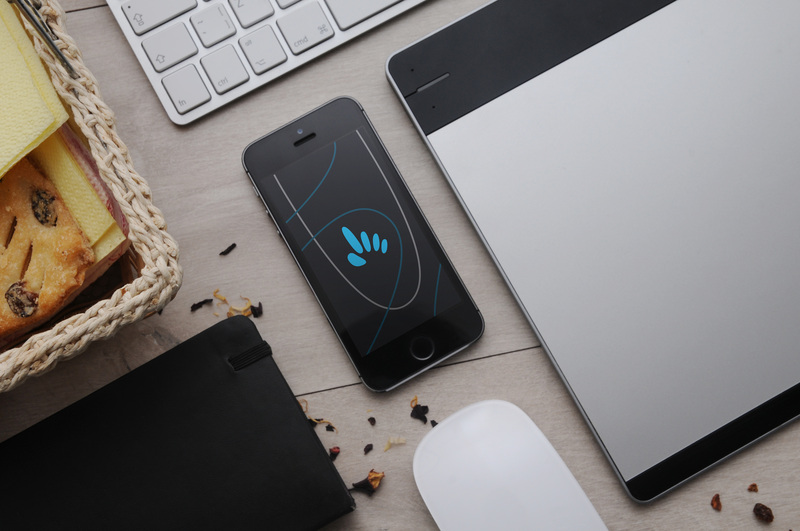 Initially, when it was founded, the idea of the brand would take place because it is a web solutions company, the little hand icon, which appears when the mouse vc directed courses for a link, the hand representing the idea of solving customer problems on the web. With the passage of time and the evolution of technology, the company was repositioning, the best way to meet the demands of the market and your customer. 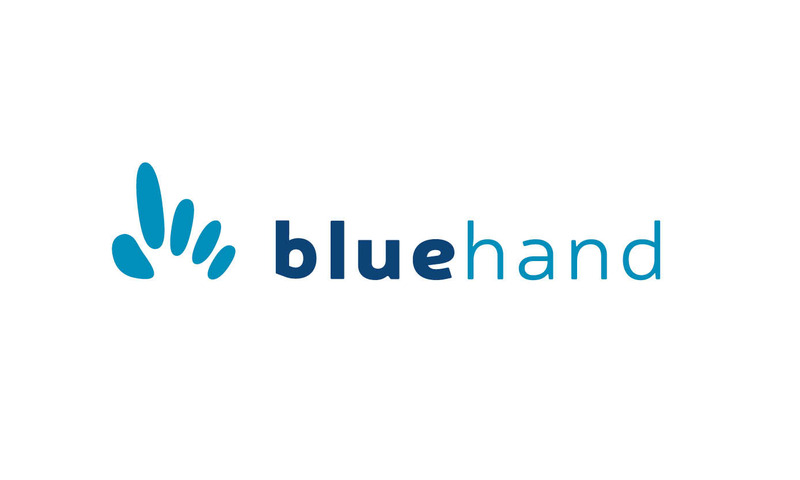 The Bluehand was positioning itself as a company specializing in UX / UI Designer, ie is not only concerned about pleasing the customer but also want to know how the product feels and how the product user also. 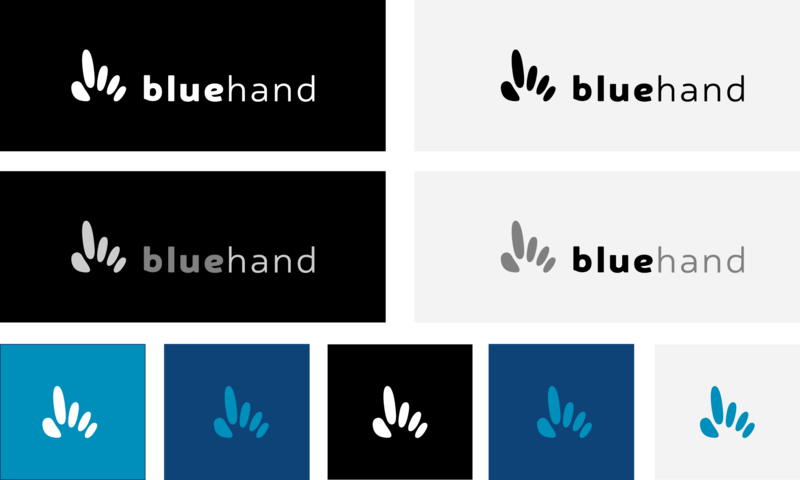 By identifying verbal and non-verbal obstacles, the Bluehand aims to refine and interact to create a "better" user experience. Having seen this, the new hand, is a more organic hand, more humanized, which seeks to represent a better way of experience that it provides to the user. 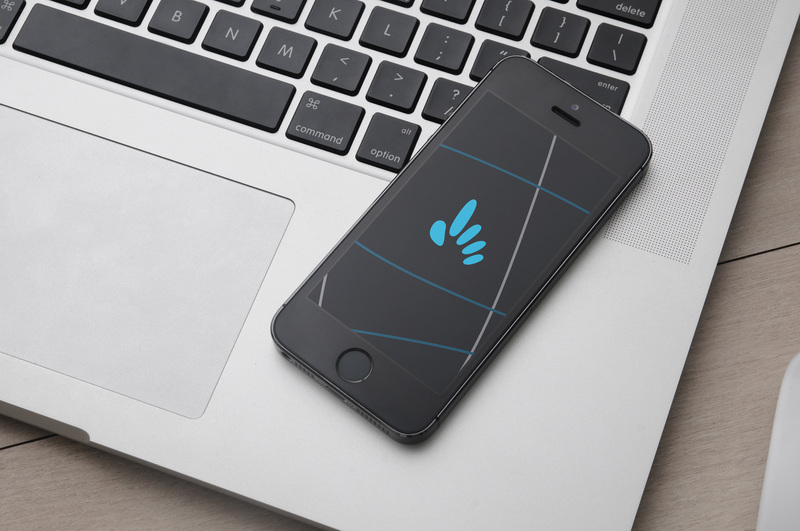 The simple lines and shapes, at the same time is the icon that becomes a link, is also through touch experience that product, customer and user will have between them.